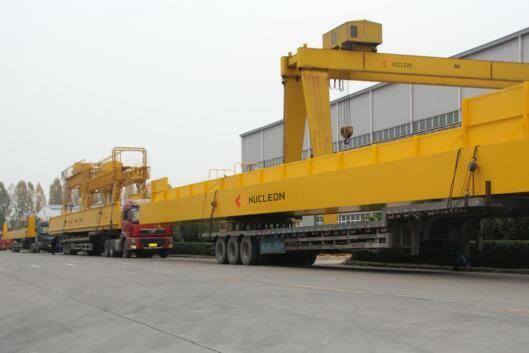 On April 5, 2019, 25 Ton Double Girder Overhead Crane (QD 25 Ton Double Girder Overhead Crane lifting height 9m, Span of 15m) includes 30m bus bar system and 60m rails, it has been delivered to Tianjin port China Then send to KARACHI PORT, PAKISTAN. 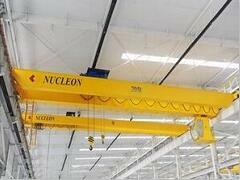 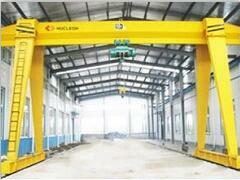 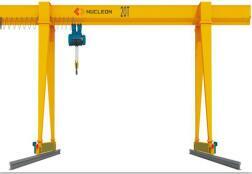 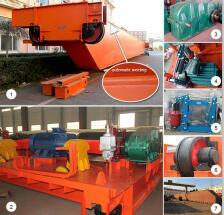 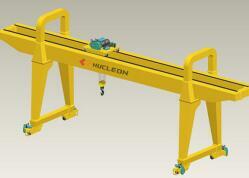 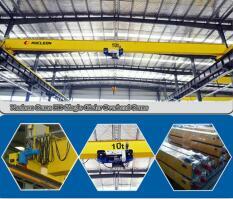 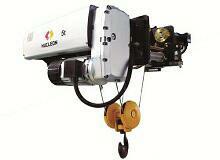 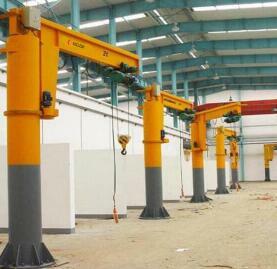 The 25 Ton Double Girder Overhead Crane will been received about May. 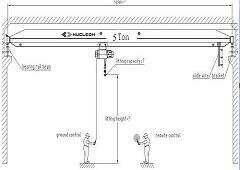 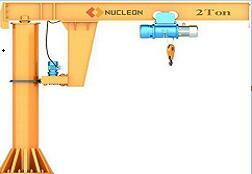 Our two installation engineers will install and commission the crane go to Pakistan in future 30 days.